Endurance FREE NOW for 1 day only! ENDURANCE is FREE right now on Amazon for eBook/Kindle. So quick, get onto Amazon right now and download my book Endurance for free. It has 3 5 star ratings on Amazon.co.uk and 4 4 star ratings on Amazon.com. 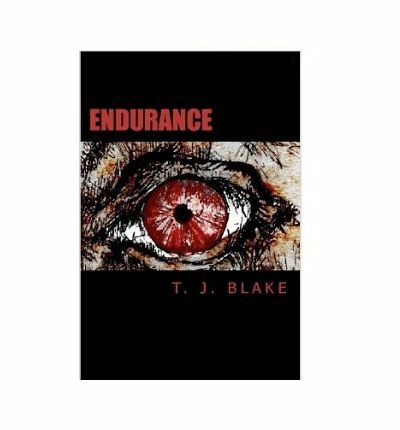 If you enjoy reading horror, suspense, mystery and science fiction/dystopian then please go onto Amazon and download Endurance whilst you can for FREE. The free promotion for Endurance is running for a Facebook event known as creepfest. My novel Endurance is FREE for one day only starting early AM 30th October and ending late PM the same day. Endurance is a horror, suspense, mystery and dystopian novel. The link below is a link to a blog by historical fiction writer Paula Lofting, who kindly reviewed Endurance and posted the review up on her blog. Why not go and check out Paula’s blog and read the review and see if you fancy reading Endurance. This is the link where myself and my book Endurance featured on Samantha La Fantasie’s Blog and her Feature Friday! Why not go and check it out and read the first paragraph of Endurance on her page. 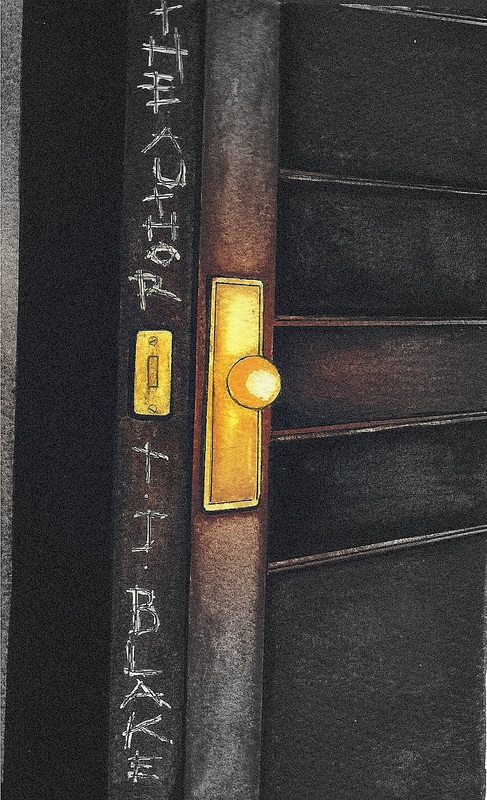 I wrote an article on Blirt and here is the link below. It is an article by me expressing my views on self-publishing and giving some advice to fellow self-publishers. Go have a read and express your opinion. 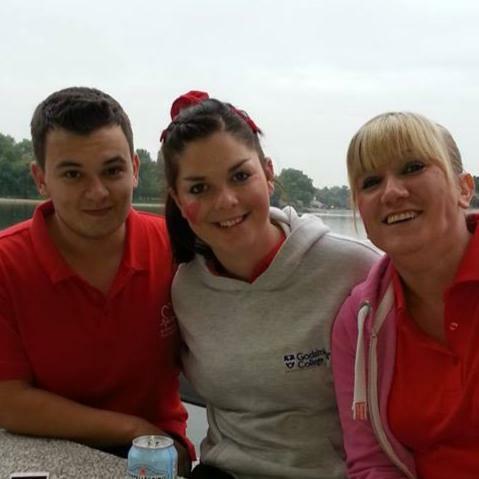 Today me my girlfriend and my mum all took part in a 10K run for the British Heart Foundation. It was a huge challenge but we all completed it with a sprint to the finish line in the time of just over an hour. We really enjoyed the run and I would like to thank the people who sponsored us for today. There is time still to sponsor if you would like to and a link below to our fundraising page.